It’s one of the most hated household jobs – just behind cleaning the oven – but it doesn’t have to take hours to get your windows sparkling! All you need are vinegar and an old newspaper. 1. First, take down curtains and blinds and clear windows and sills. 2. 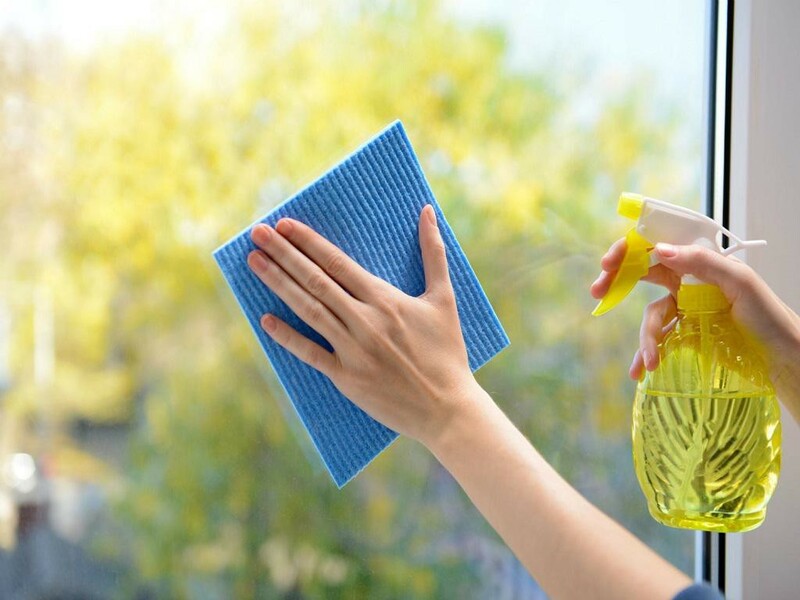 Mix together a solution of one part white vinegar to nine parts water (or you can use branded window cleaner). Rub it on with a lint-free cloth or chamois leather. Then all you need is a handful of crumpled newspaper to buff the glass dry. Feeling energetic? Clean off mildew from the frames with an old rag dipped in a proprietary fungicide or a solution of bleach and water. 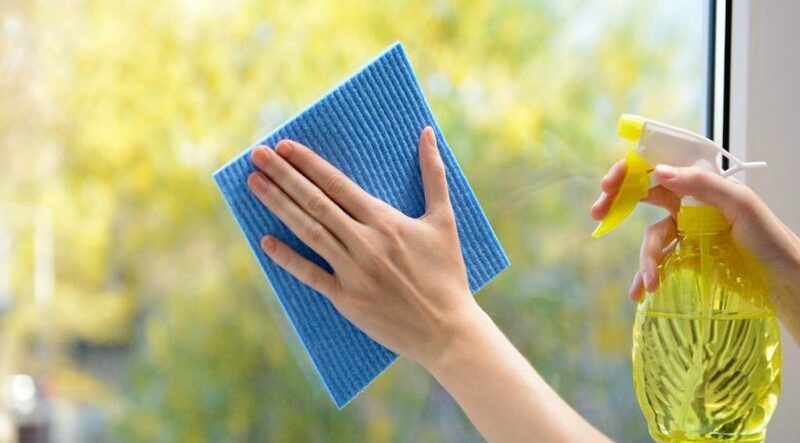 GHI TIP: Avoid cleaning windows on very sunny days – the heat will make the glass dry too quickly and cause smears.